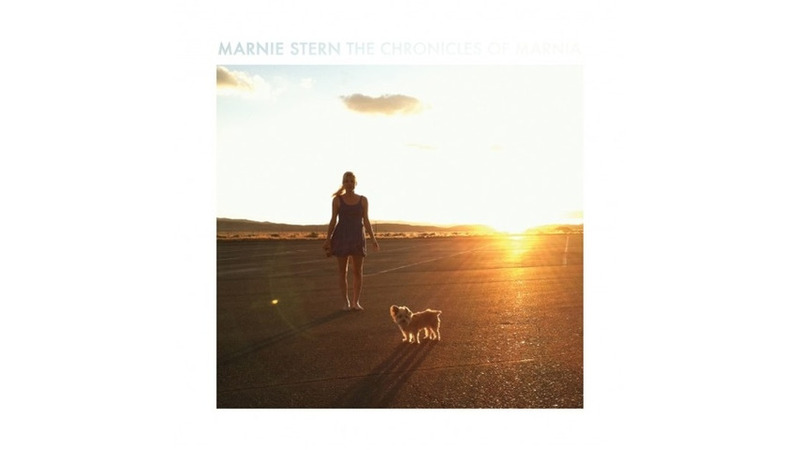 Where Marnie Stern’s deeply wistful self-titled 2010 album was inspired by the death of a beloved ex-boyfriend, whose ghost hung over even the songs that weren’t explicitly about him, Stern’s follow-up is marked by a different kind of absence. The Chronicles of Marnia is the rapid-shred guitarist’s first album without longtime drummer Zach Hill, now committed full-time to spaz-rap subverts Death Grips, and his departure strikes at the very foundation of her sound. Stern’s previous albums were a dialogue between two esoteric savants, each trying to one-up the other with their technical wizardry, if not sheer volume. Without Hill’s arrhythmic injections, though, Stern’s music takes on a much calmer, smoother finish. Critics have a tendency to overstate these kinds of shifts toward pop, too often casting easier albums from inherently difficult artists as more accessible than they actually are, but the disarmingly sweet Marnia really is Stern’s most direct and approachable album yet. At this point in her career, she’s more interested in inviting listeners in than in putting them off. Even with Oneida’s capable Kid Millions filling in behind the kit, Stern and Hill’s dizzying Godzilla/Rodan chemistry is greatly missed. But in some ways it’s fitting that Marnia feels like a one-woman show, since its songs so often pit Stern alone against the world. Again and again, she sings about the difficulties of creating, and the pressures of living up to her own expectations. “Got to make it great / On a mission!” she puffs on opener “Year of the Glad.” On the self-pep talk “East Side Glory,” she confronts her anxieties about being a working musician inching toward middle age, concerns she’s discussed freely in recent interviews. “The plan was to do this forever,” she ponders, “Can I still?” Those are worries that will likely dog her for the rest of her career, but in this song, at least, she simply wills them away: “Too much hesitation / Just go out and make it,” she swiftly concludes. More than its predecessors, Marnia exists as a kind of safe place, a forum where Stern can confront her deepest anxieties and most crippling self-doubts and always come out on top.